Here’s to another great season spent at the Happiest Place on Earth! To the memories and photographs, to the friends and laughter. 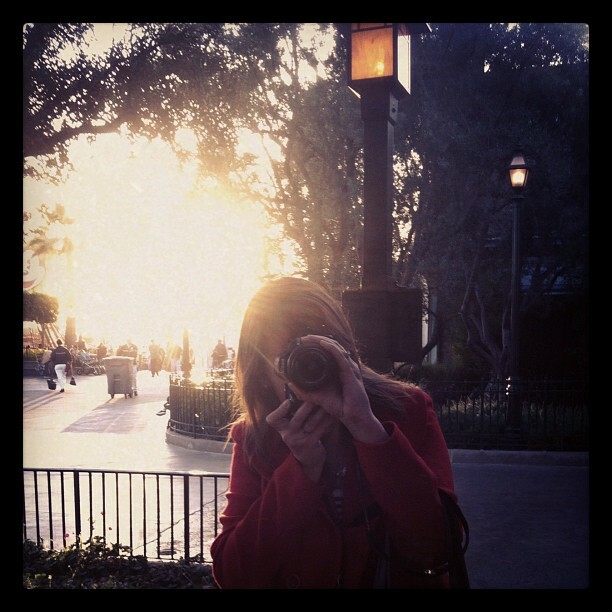 See my 2010 year at Disneyland. First day of my new pass! A full day with my grandma and sister! Not only was this my first time taking pictures of Rachel at Disneyland, but we also saw my friends Lauren and Kellen along with Lauren’s nephews. And Lauren’s nephew Micah rapped. Good times were had by all! Checking out the Art of Mary Blair exhibit at the Disney Gallery. First time riding Ariel’s Undersea Adventure! A photo taken for our little friend Eli! 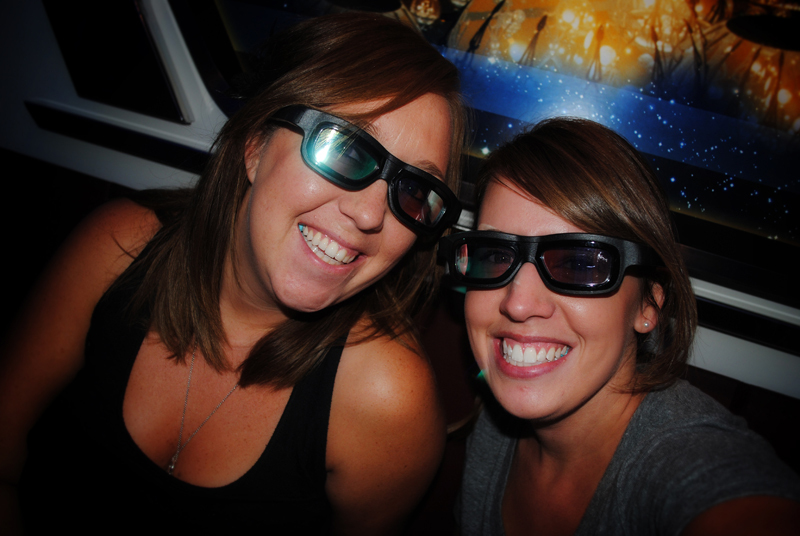 First time on Star Tours 2.0! More photos here. A fun photo sess with Rachel in the Disneyland parking structure. More here. Yummy gumbo bread bowls for dinner with Amie while watching the Mark Twain Riverboat. A reunion of Elsinore High ladies at the Jazz Kitchen, Downtown Disney. Oh that guy, my favorite during the Sounsational Parade. A trip at sunset with an old coworker, Melanie. And now, as of this past Saturday, my pass has expired. But we did manage one last trip in before the ending date! Counting down the days until I renew it!! Wow, I’d love to see that Mary Blair exhibit!